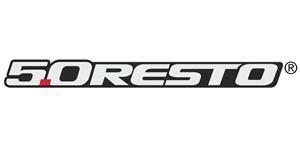 Reproduction 1979 Mustang 302 Emission decal will help you restore under hood your Mustang! 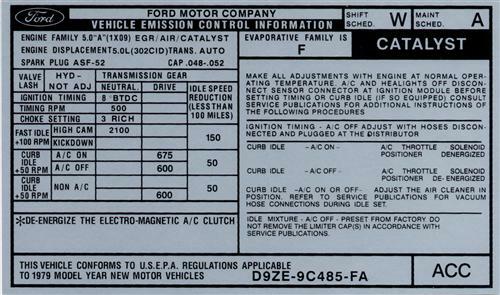 This 1979 Mustang emissions decal goes on the starter solenoid cover or coil cover of your Mustang and acts as an information label for the factory emission controls. This sticker is perfect for adding the finishing touch to your Mustang restoration project. 5.0 Resto quality makes this a must have item!